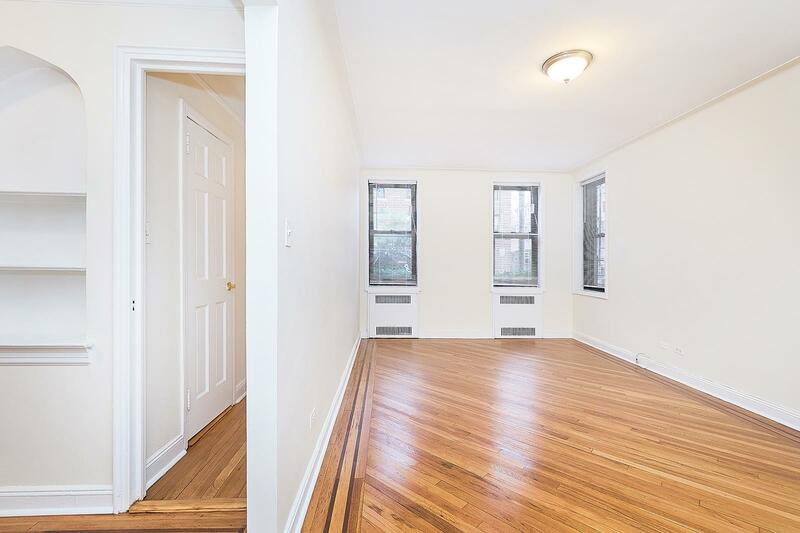 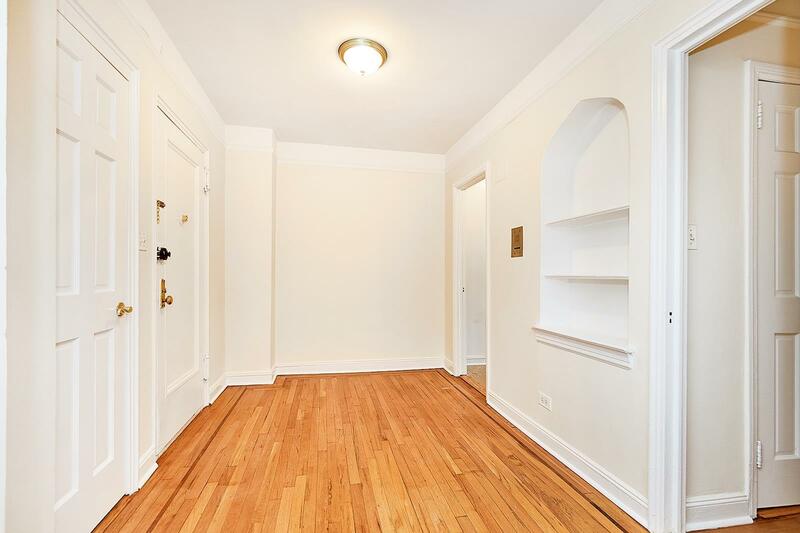 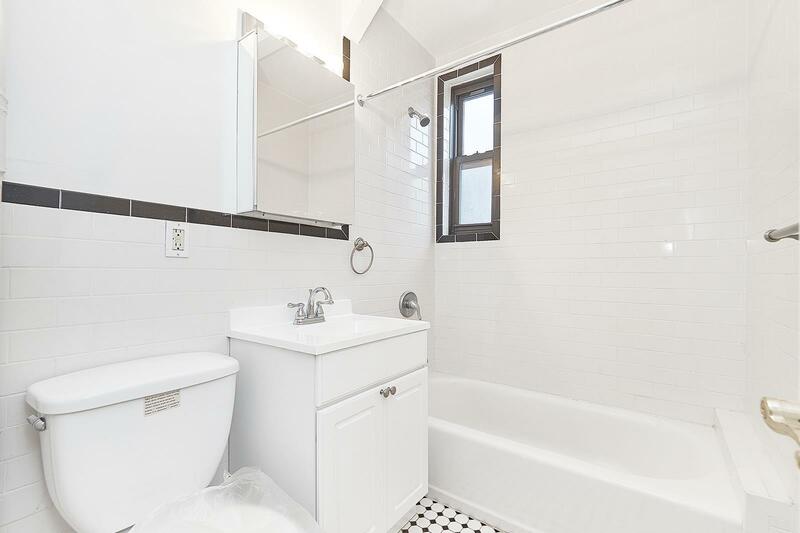 2147 East 17th Street, #1-C, Brooklyn, NY, New York 11229. 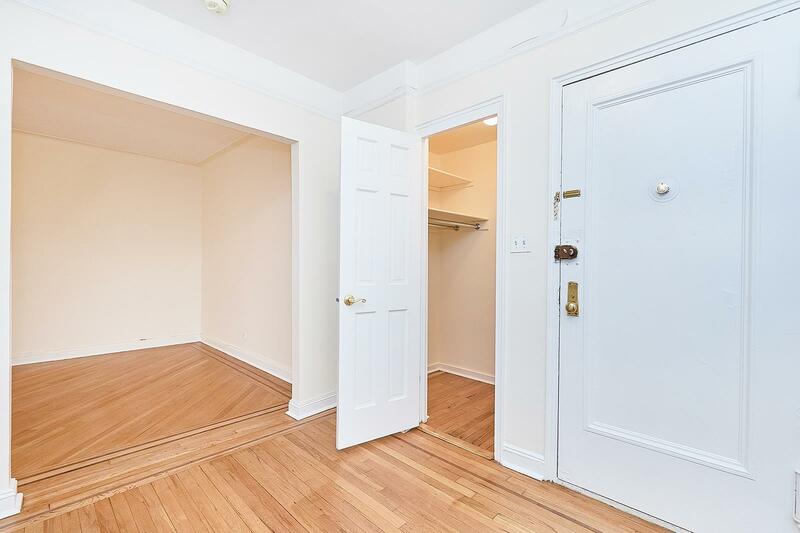 Beautifully renovated studio located in Homecrest. 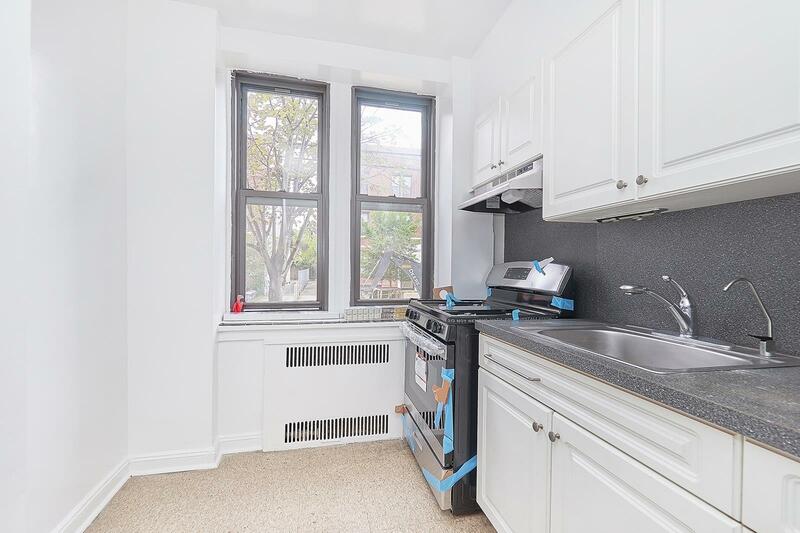 Spacious studio with a separate eat-in kitchen. 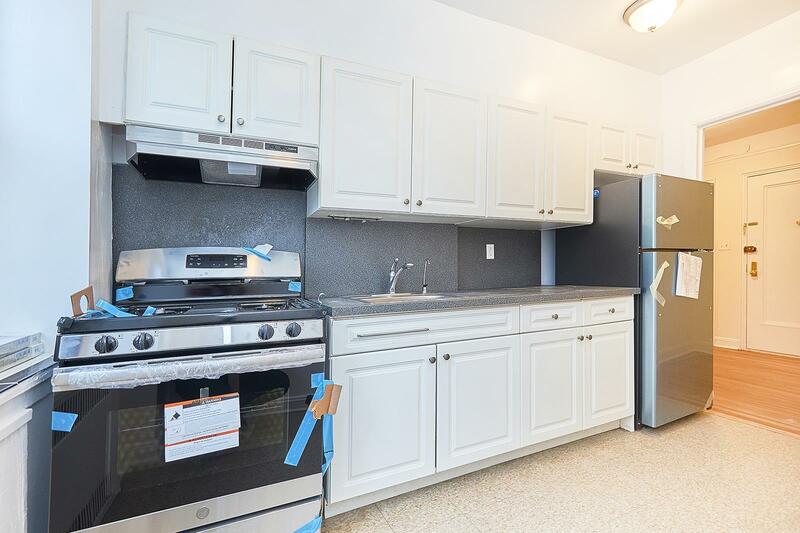 Stainless steel appliances and great closet space. 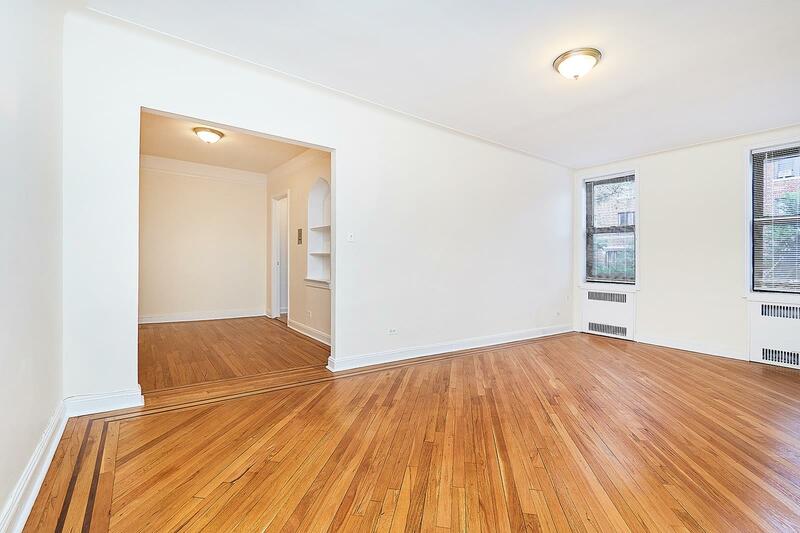 The studio is drenched in sunlight and comfortably fits a California king sized bed plus furniture.